Two different book covers that, when arranged side by side, create a single piece of art. 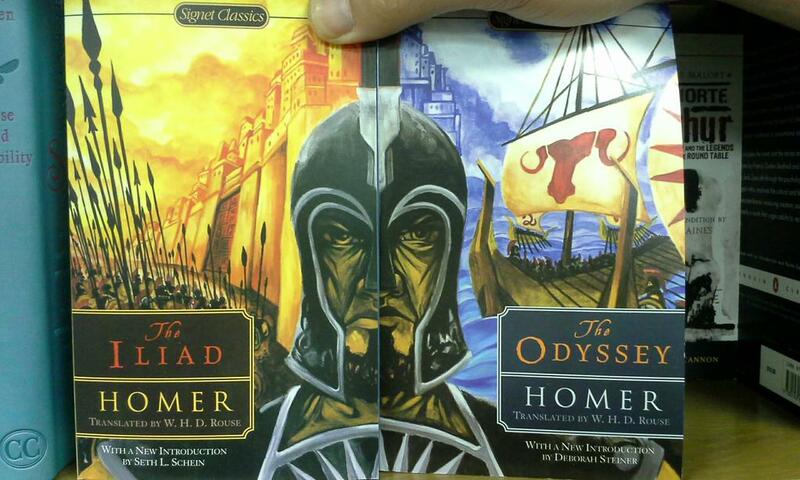 This isn’t a brand new concept (I see it on the spines of boxed sets all the time), but this example stood out to me. It’s a clever setup — one I’d like to try in the future. Perhaps there will be an opportunity to release special edition Sarah & Katy books that merge the covers someday. This is a cover design concept I’ll definitely keep filed away for future series or books with sequels. This entry was posted in Writing and tagged book cover, book design, design, indie author, indie publishing, self-publishing, writing, writing tips. Bookmark the permalink.